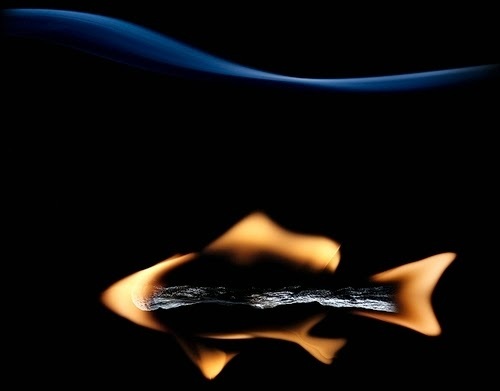 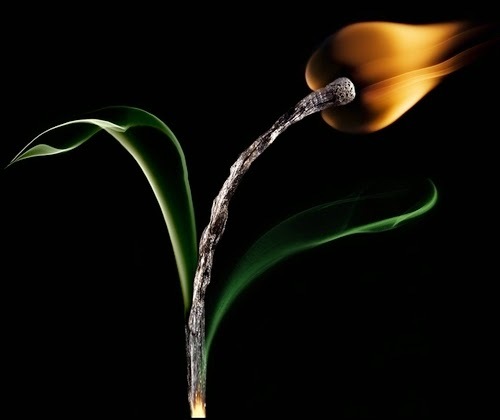 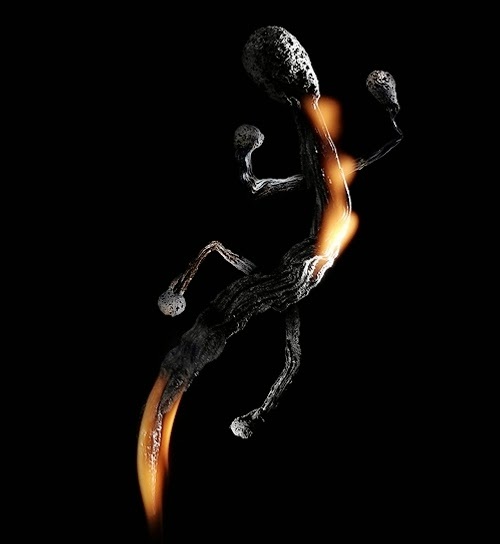 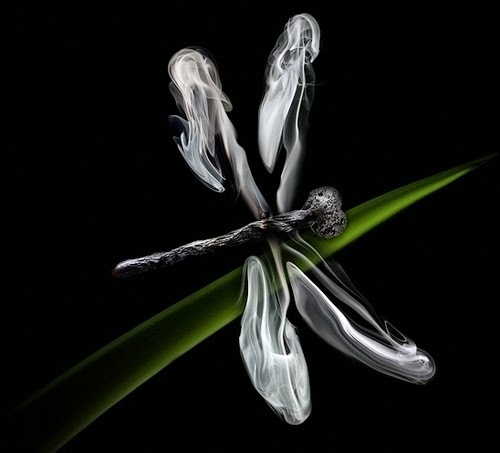 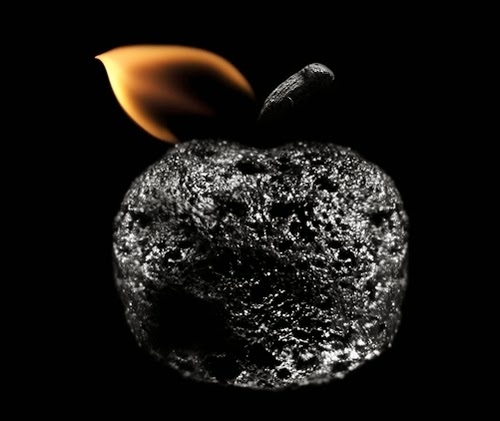 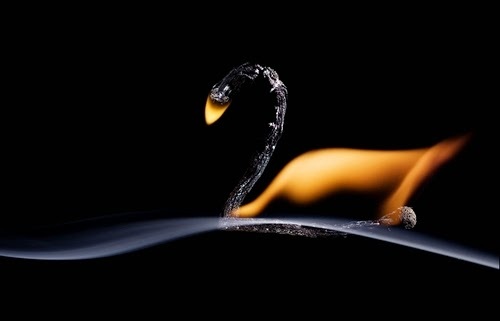 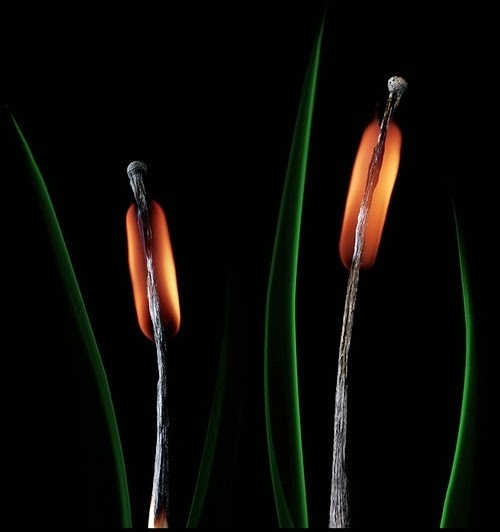 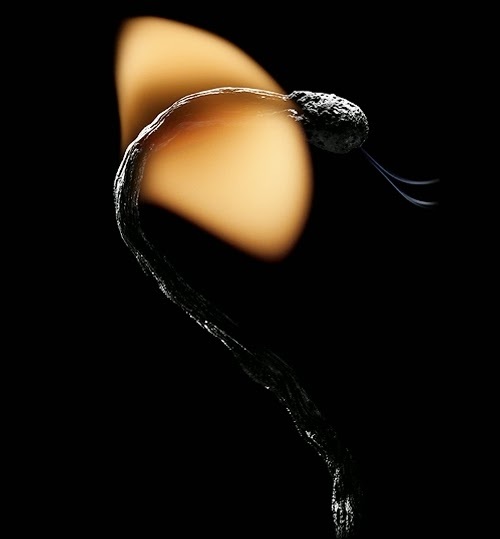 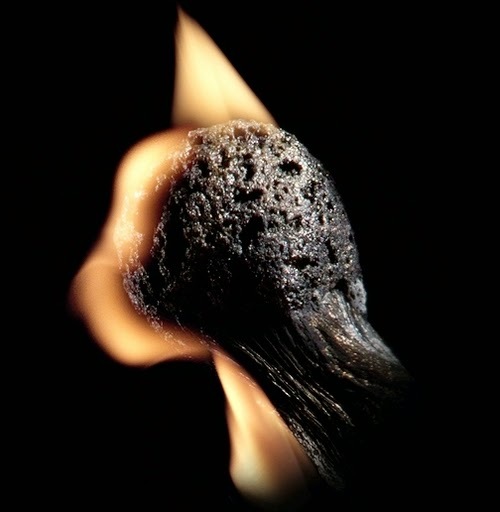 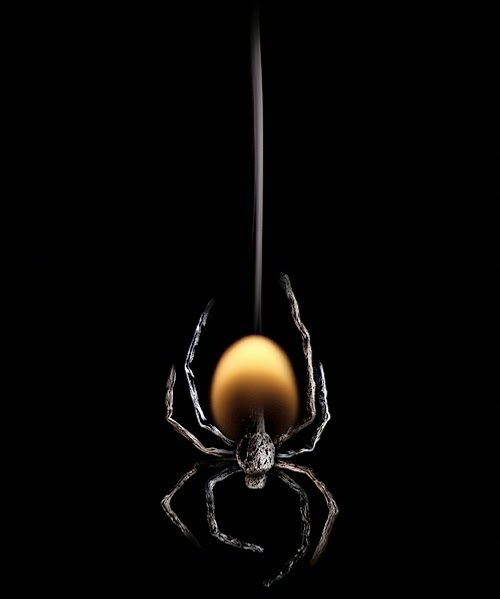 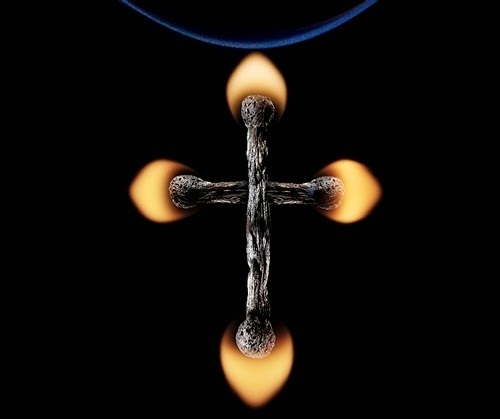 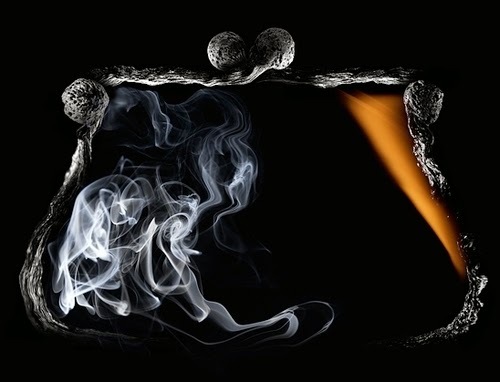 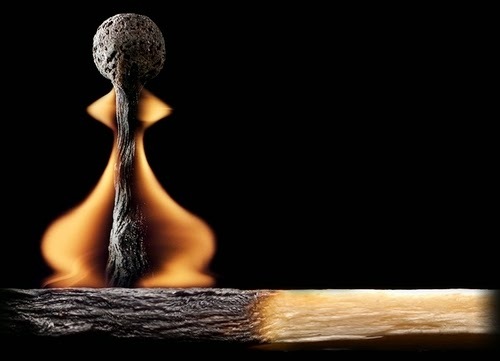 Talented Russian Photographer and Illustrator, Stanislav Aristov also known as PolTergejst, created these very different artistic compositions of matches flames and smoke. 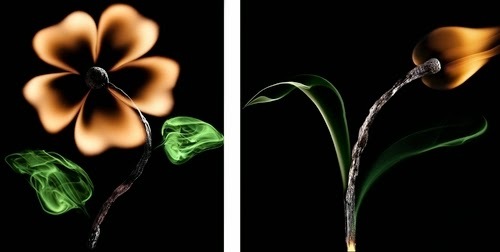 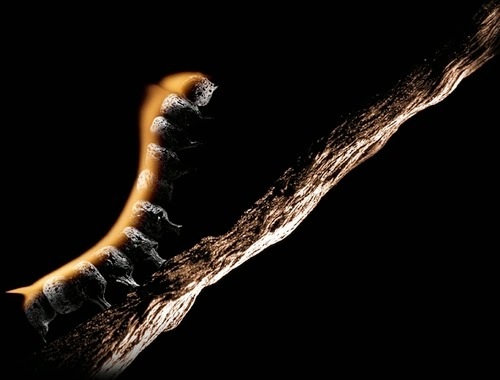 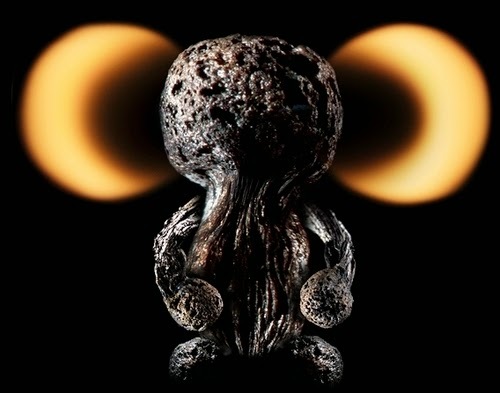 Enjoy these mesmerising images. 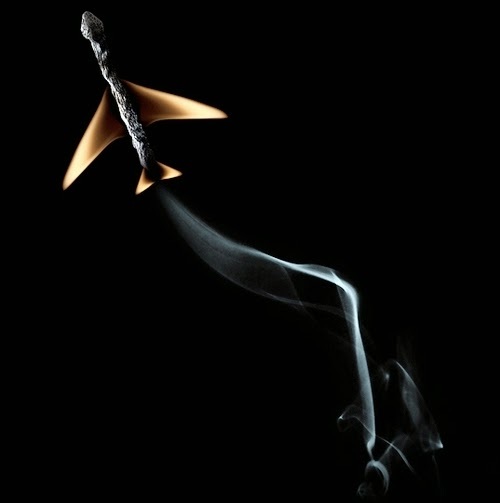 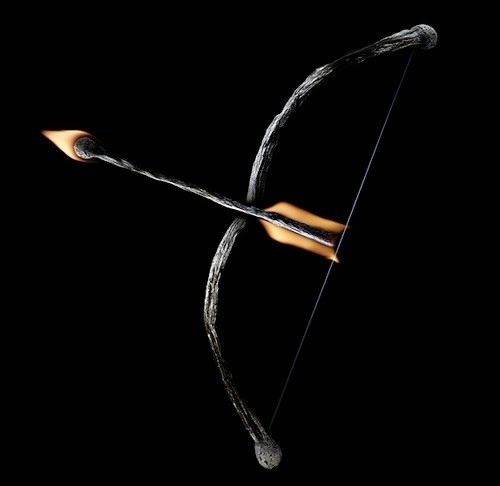 Bow and Arrow - Flame Art. 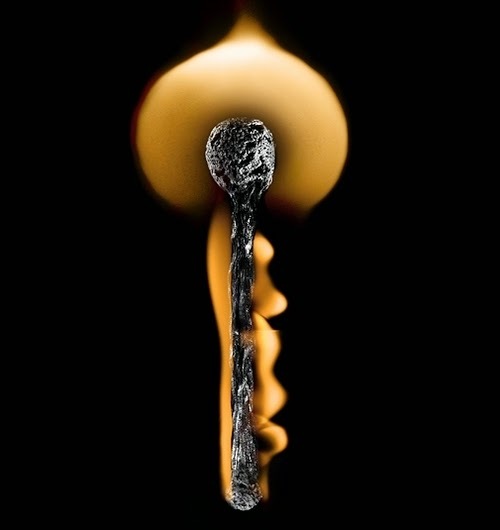 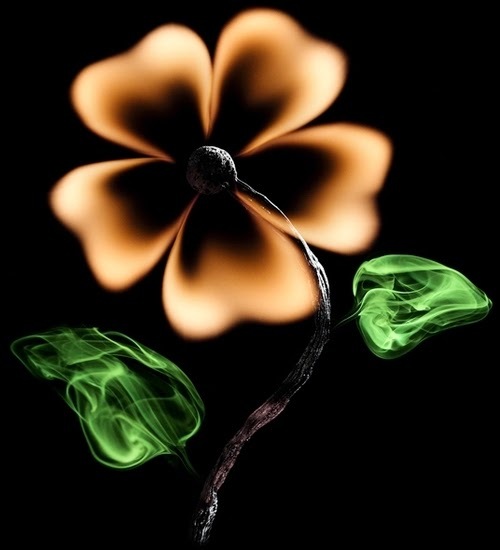 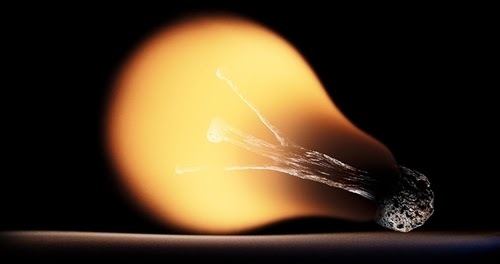 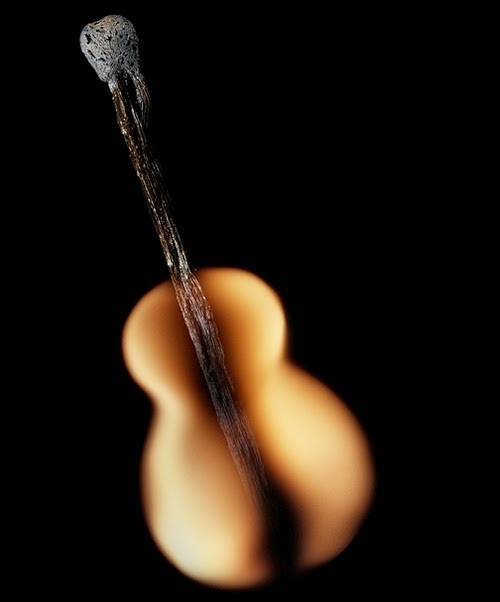 Light Bulb - Flame Art. 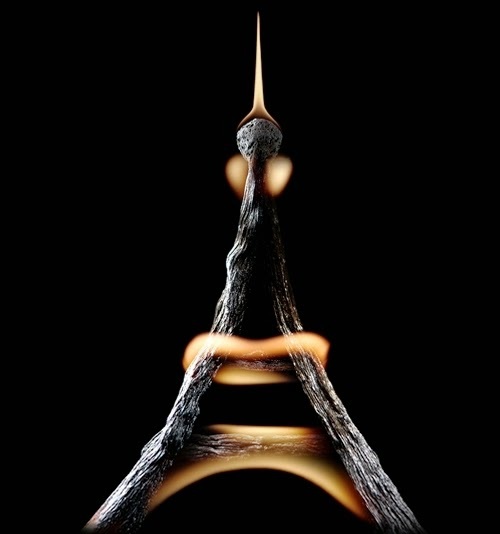 Eiffel Tower - Flame Art. 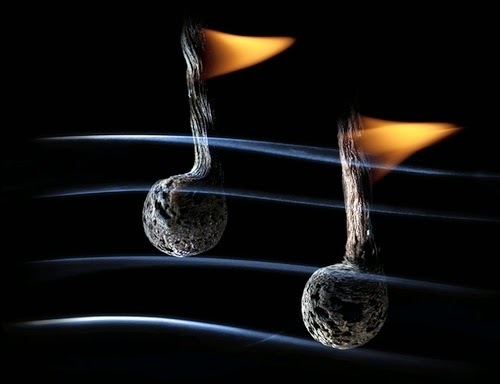 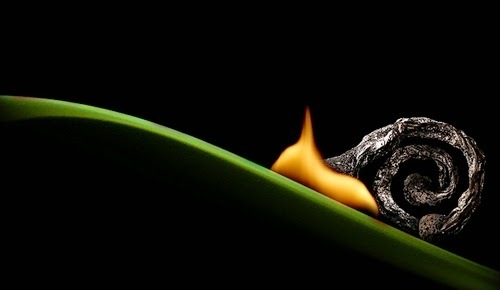 Music Notes - Flame Art. 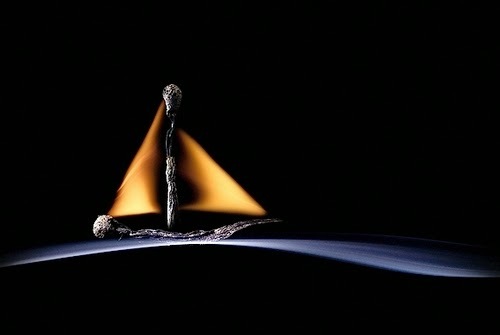 Sail Boat - Flame Art. 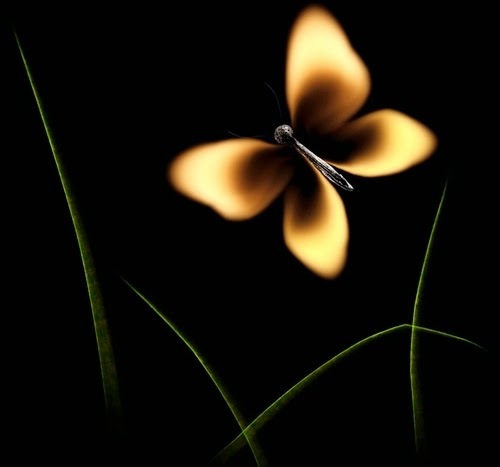 Air Plane - Flame Art.